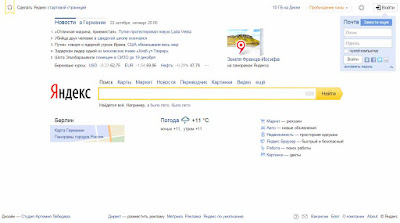 Yandex is the leading Russian search engine focusing mainly on the Russian-speaking community. 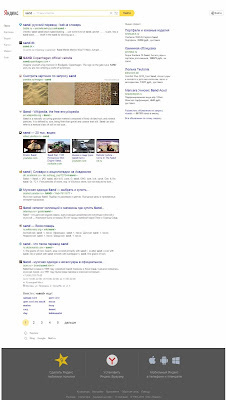 It was developed by Arkady Volozh and Ilya Segalovich, founded in 1997 and is based in Moscow. 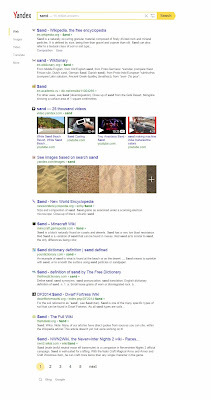 In addition to web search, it offers image, video and news search. 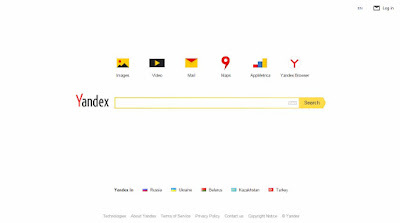 Since 2010 Yandex also offers a search engine for English language websites: Yandex.com.